The mission of Tree Davis is to enhance and expand our urban forest by teaching the people of our community to plant and care for trees. Matias Tree Service and Landscape has 20 yrs experience and define our success by achieving the highest level of customer satisfaction possible. We offer a range of service and solutions at affordable prices. Small or large, your request will be meet with expert advice, individualized attention, and innovative solutions. Contact us and discover all we have to offer. Our staff is looking forward to speaking with you. 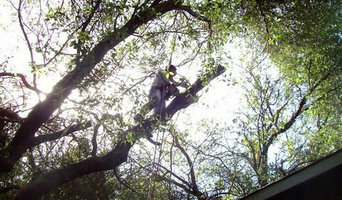 Although tree removal is usually a last resort, there are circumstances when it is necessary. 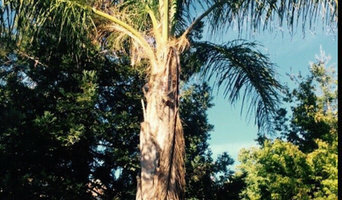 An arborist can help decide whether or not a tree should be removed. We have the skills and equipment to safely and efficiently remove any size tree. Some trees, like native oaks, are protected in most areas. We have an excellent rapport with local city arborists and permitting departments and if a permit is needed for your job, we'll take care of it for you. 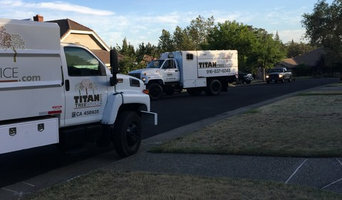 We specialize in large dead tree removal over houses and buildings. We have our own cranes and bucket trucks and are very competitive in prices. We have over 30 years of experience and thousands of happy customers. Folsom, CA Garage Door Repair 24/7 - Welcome! Is the garage door stuck down or up and you're simply trapped? Do not attempt to repair this by yourself simply because this would make matters a whole lot worse. We will repair the garage door. Call now. 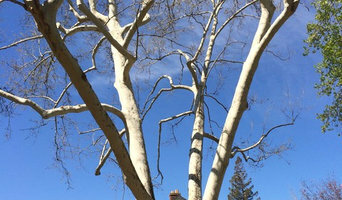 Whether you’re planning a new garden or landscaping an existing one, an arborist can also advise you on the best tree selection for your Sacramento, CA environment, assist in planting, and can provide you with a long-term maintenance plan. Furthermore, they can help you diagnose any insect problems or diseases threatening existing plants in your yard. If you want to relocate a tree, an expert in arboriculture can give you advice on what it will need to flourish, and will replant it accordingly. Other services include hedge and shrub trimming, tree pruning and mulching. Tree contractors and arborists in Sacramento may work in conjunction with landscaping professionals to create a seamless design. Here are some related professionals and vendors to complement the work of arborists & tree services: Landscape Contractors & Gardeners, Landscape Architects & Designers, Garden & Landscape Supplies.